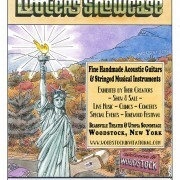 I am very happy and excited to announce that I will show my guitars at the Woodstock Invitational Luthiers Sho ….. I made this beautiful OM “Lisa” to show at Santa Barbara Acoustic Instruments Celebration 2016 and Woodstock I ….. 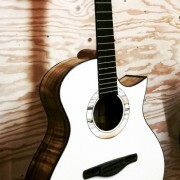 This is one of my masterpieces, OMC guitar named “Grace”. 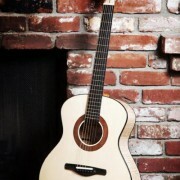 The guitar is made for a Japanese guitarist, Hidehir …..